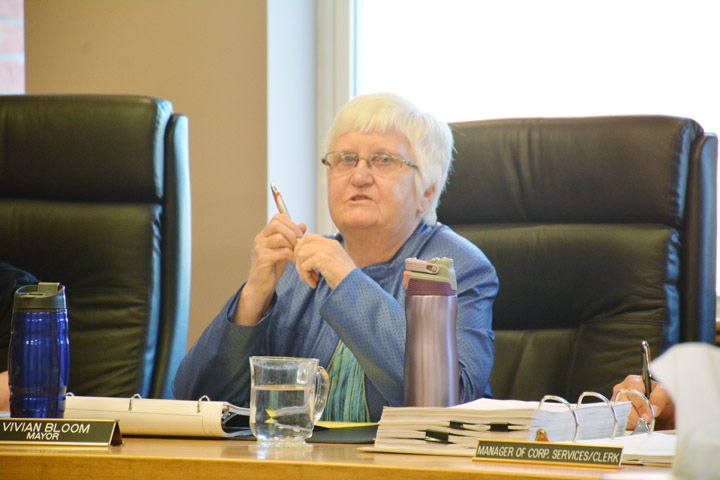 MAYNOOTH – Although there are 14 townships in the county, the Municipality of Hastings Highlands pays a fifth of Hastings County’s levy. 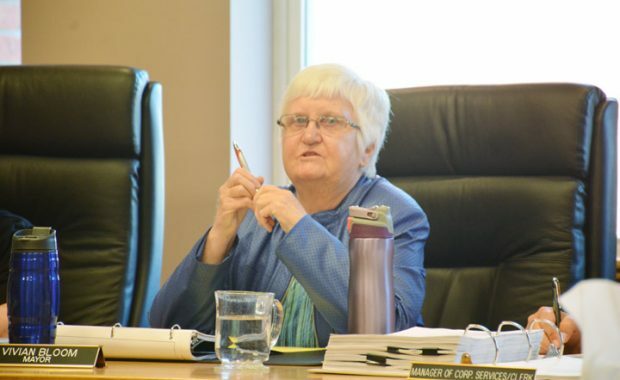 That, coupled with the fact that the municipality has received almost 50 per cent less in gas tax funding, is not sitting well with Mayor Vivian Bloom. The discussion took place at the April 20 regular council meeting, where council reviewed correspondence from the county announcing its 2016 budget. According to a document included in the package, Hastings Highlands pay almost $2.6 million out of the county’s $13.4 million budget. It’s the highest amount paid out of all 14 municipalities. Up until two years ago, the gas tax was given to Hastings Highlands the same method as they pay into the county – by assessment. Bloom said that two years ago, there was a vote at the county level to change the gas tax allocation. Hastings Highlands lost around 50 per cent, she added. Get your April 27, 2016 edition of The Valley Gazette to read the full story.